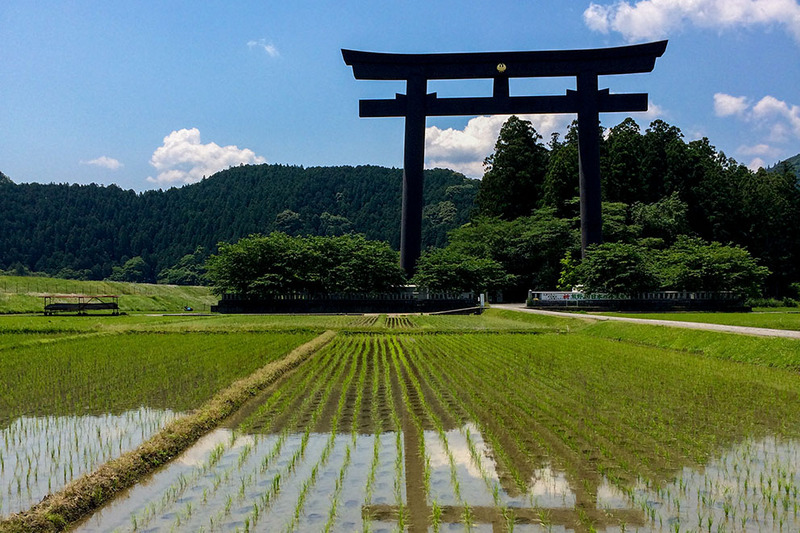 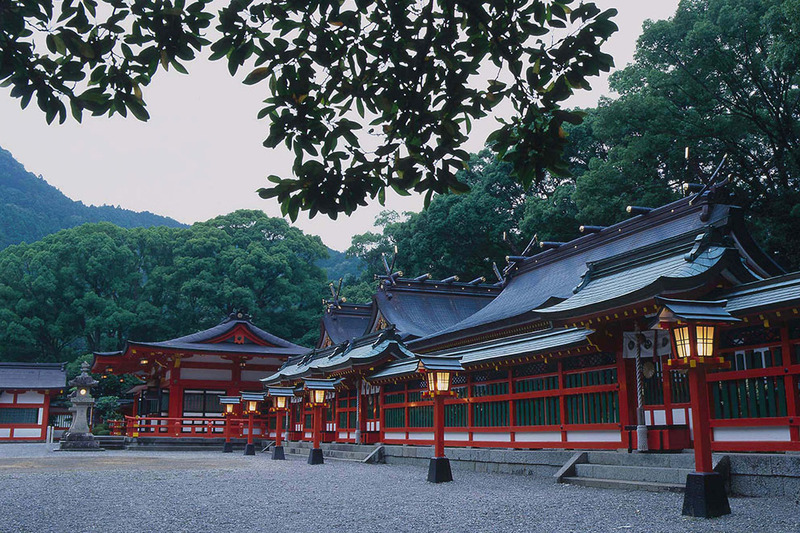 Austere Shinto shrine with rich history. 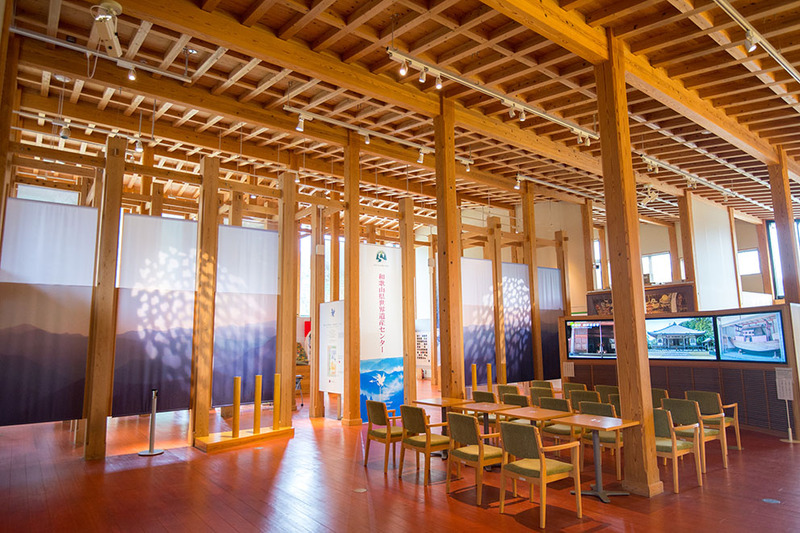 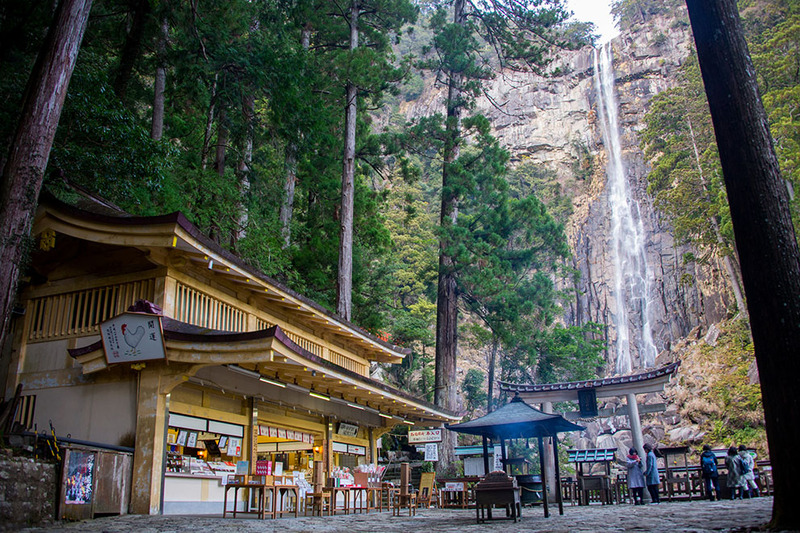 Japan's spiritual hot spring intimately connected with Kumano culture. 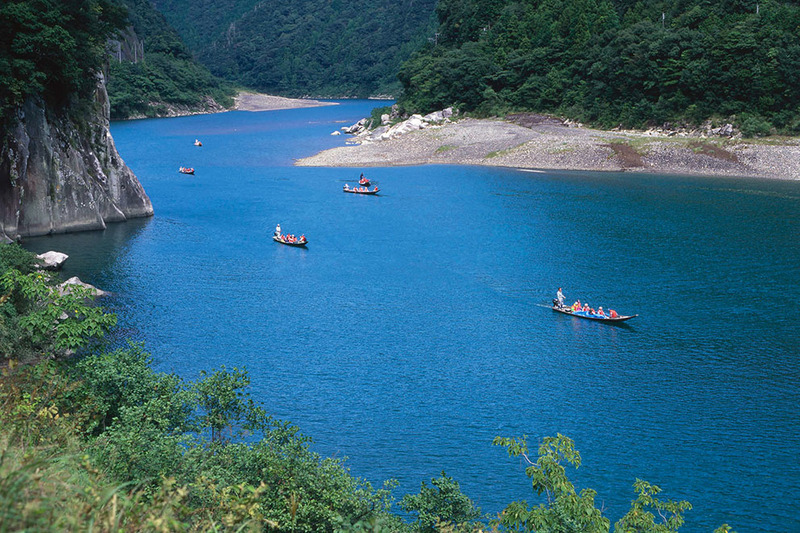 Travel like pilgrims past on Kumano-gawa River. 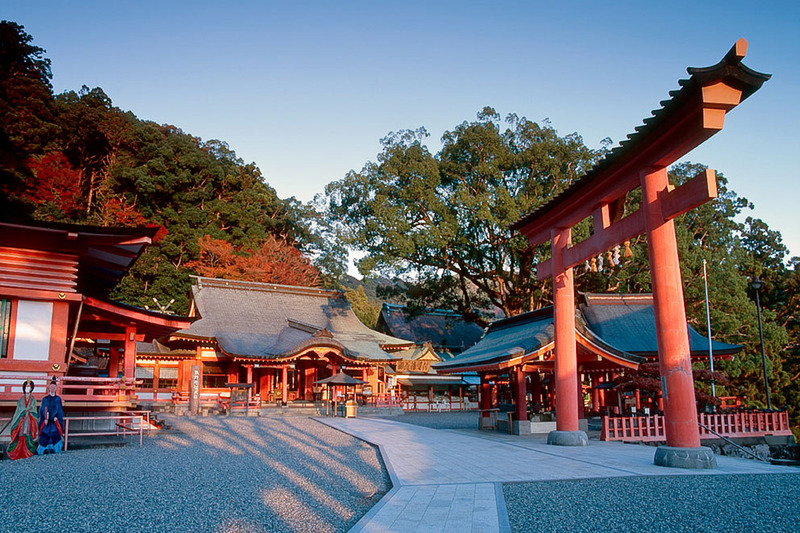 Scenic cobblestone staircase lined by ancient trees. 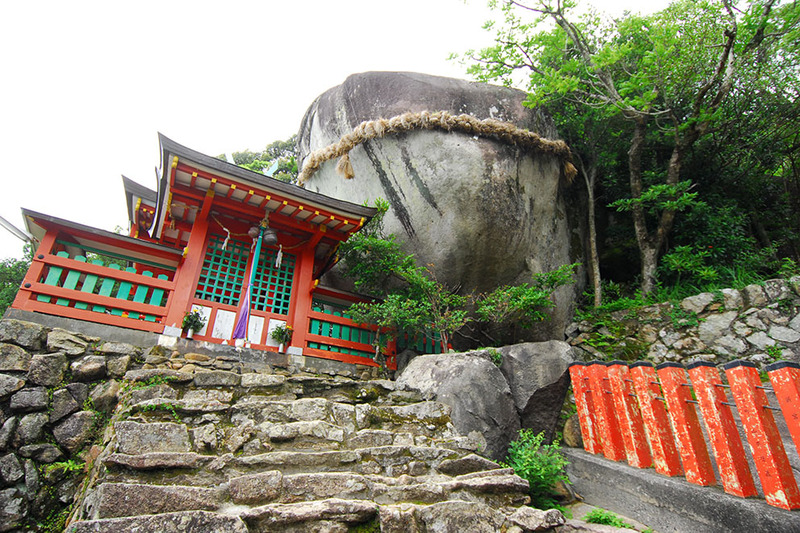 DAY 2 is a walk the climax section of the Kumano Kodo. 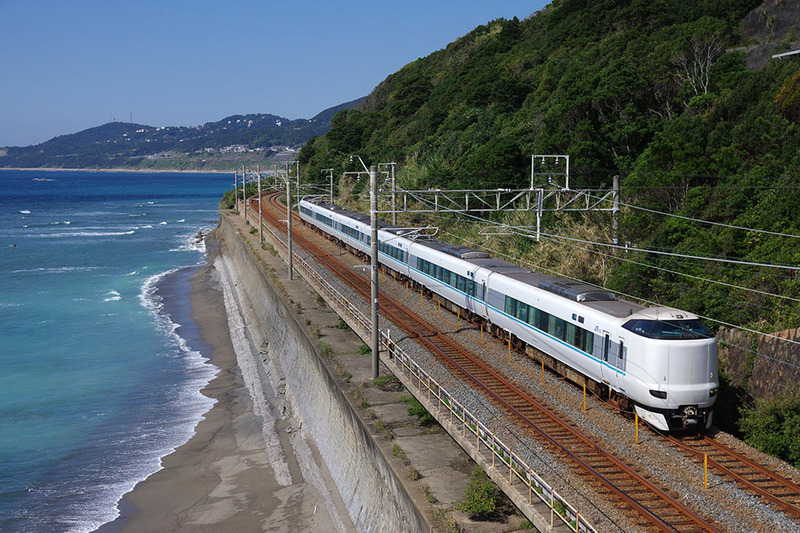 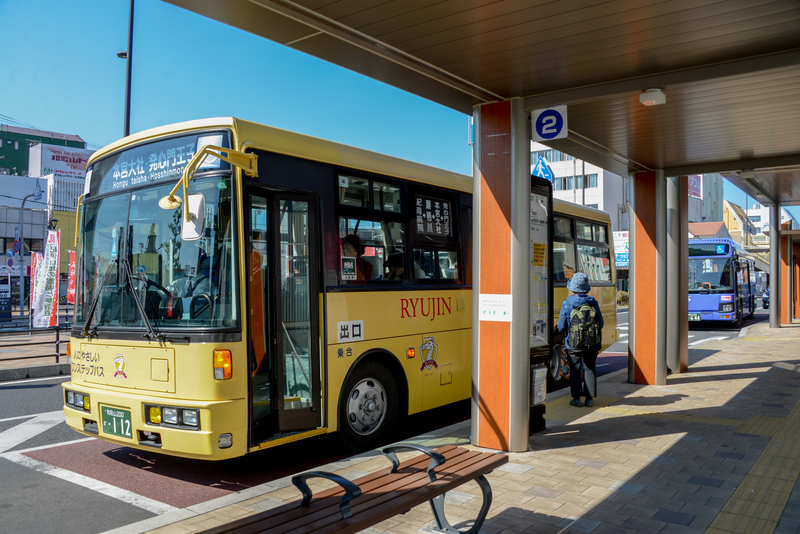 The trail from Hosshinmon-oji to Hongu is popular with a diversity of forested trail and settlement scenery. 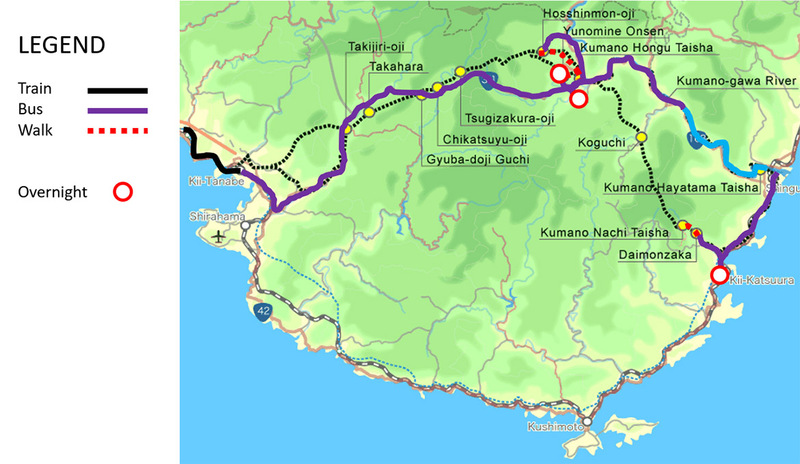 The Dainichi-goe route is a short but relatively steep trail over Mt. 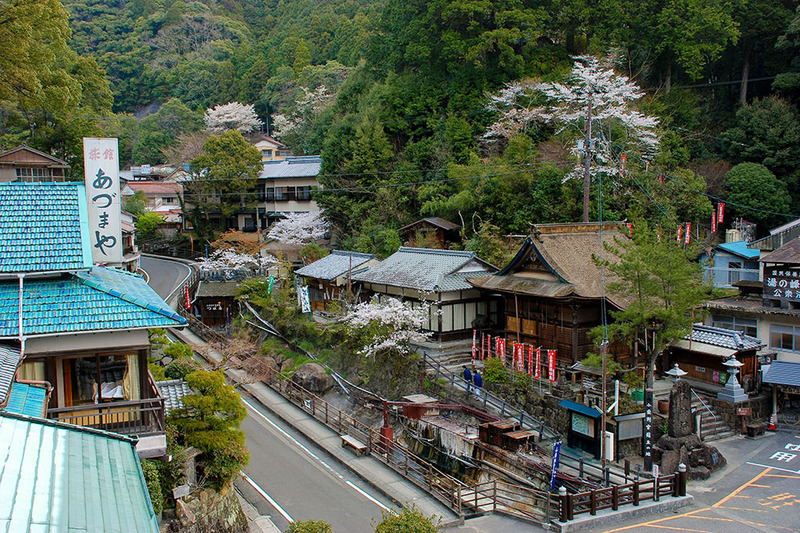 Dainichi that links the Hongu village with Yunomine Onsen. 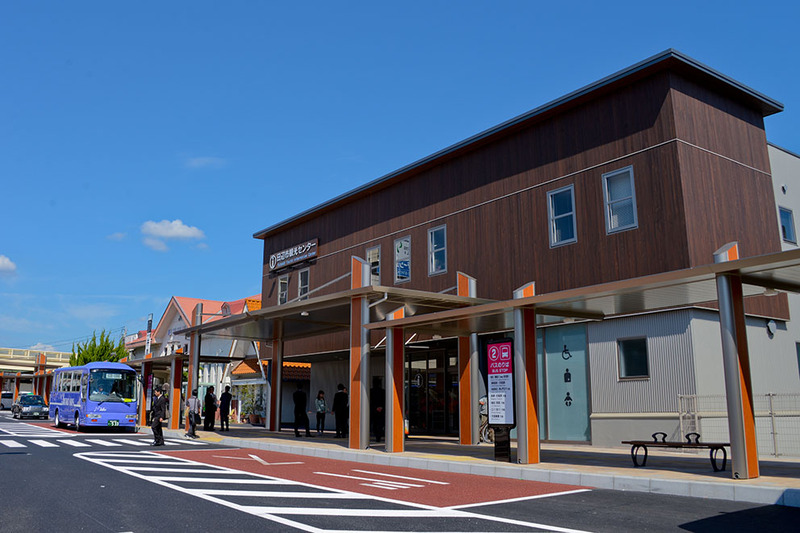 The trailhead is at the southend of Hongu. 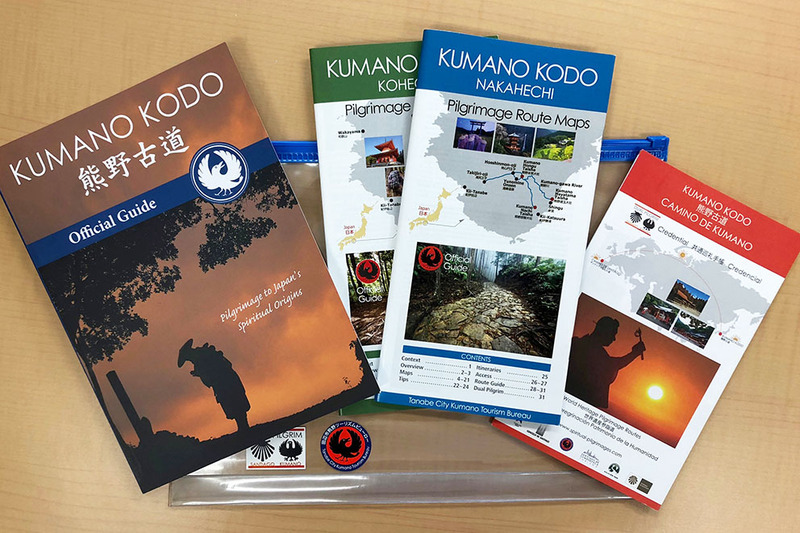 DAY THREE journeys on the Kumano-gawa on a traditional flat bottom boat retracing the historic Kumano Kodo water pilgrimage route. 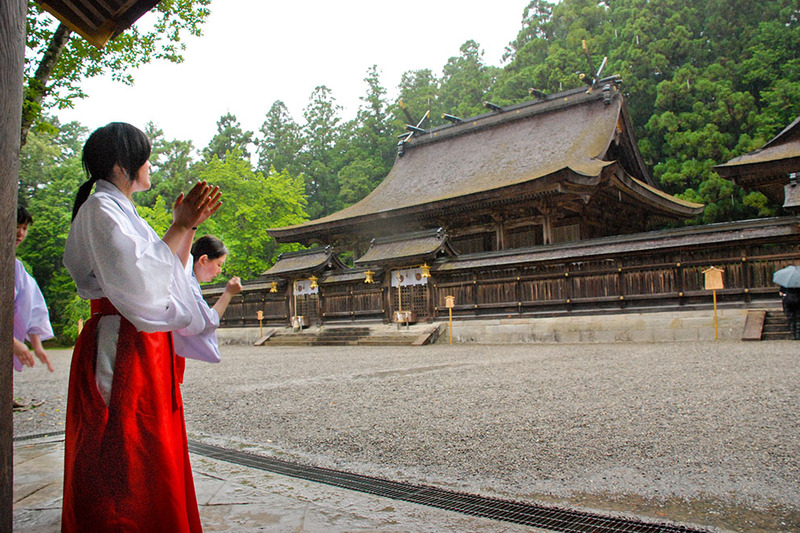 Historically pilgrimage travelled by boat between Kumano Hongu Taisha and Kumano Hayatama Taisha. 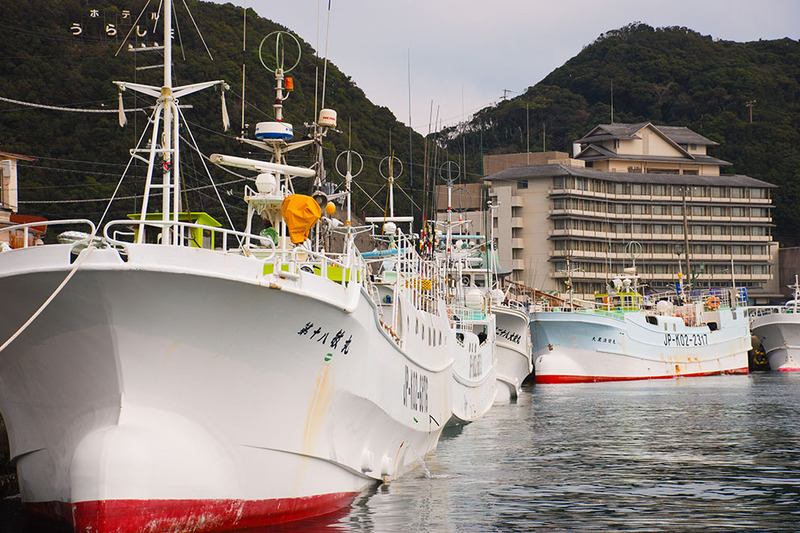 These tours follows the same route in flat bottom wooden boats. 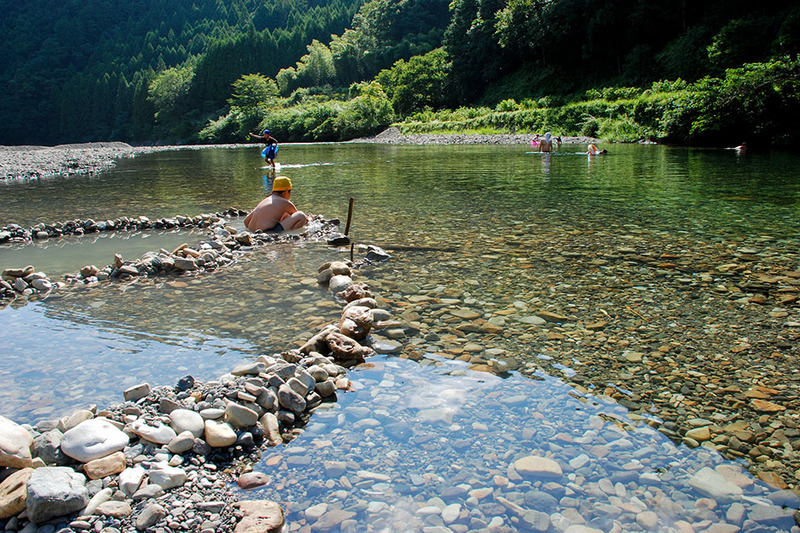 This is an excellent way to view the spiritual landscape from the river like pilgrims past. 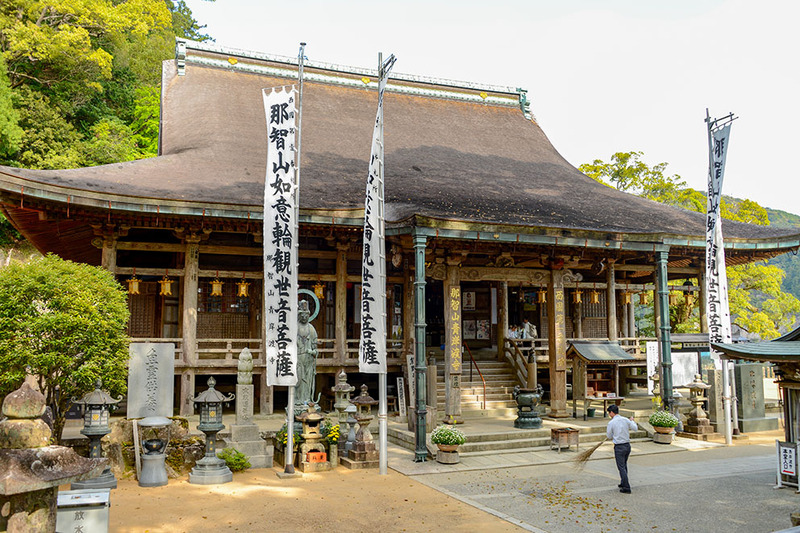 DAY FOUR is a visit in the morning to the Nachi Shrine-temple complex including a short walk on the scenic Daimon-zaka slope culminating at the Nachi waterfall, the tallest in Japan.